The first offering was a quick explanation of the workings, frequencies and differences between RFID, NFC and BLE systems. 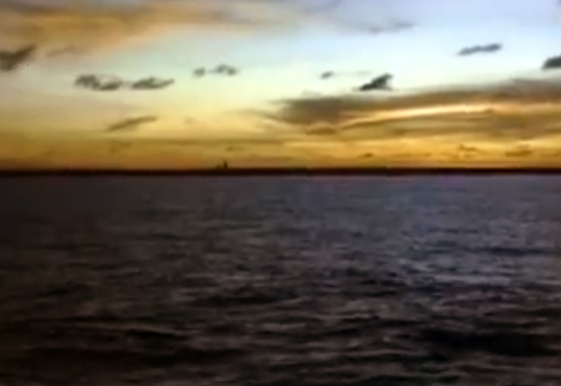 The second video was the 1993 account of AH1A DXpedition to the Pacific Island of Howland which almost ended badly. The Island hadn’t seen rain for almost a year but when the 10 radio operators and 2 US Fish & Wildlife Service Representatives finally settled in, the rain started pouring down and continued for several days till everything excluding the equipment was wet. The water soaked into the earth and the Guano began to smell. One op said the island was like the bottom of a bird cage. High seas meant problems with their sailing yacht anchored off shore in that they lost power and were unable to charge the batteries to get the boat engine started, if needed. The surf continued to run high and nobody was able to leave the island safely. Fortunately, the wind abated and the surf swell dropped. All departed the island with equipment and tents, albeit six days later than planned, their goals having been achieved. Howland Island with the Amelia Earhart monument just visible. Previous PostThe Latest Club Project — 4 May 2018Next Post17 May 2018 – Power supplies, how good is yours?